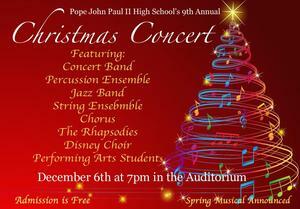 Join The Fine Arts Department and Studio 38 as we get into the Christmas Spirit. 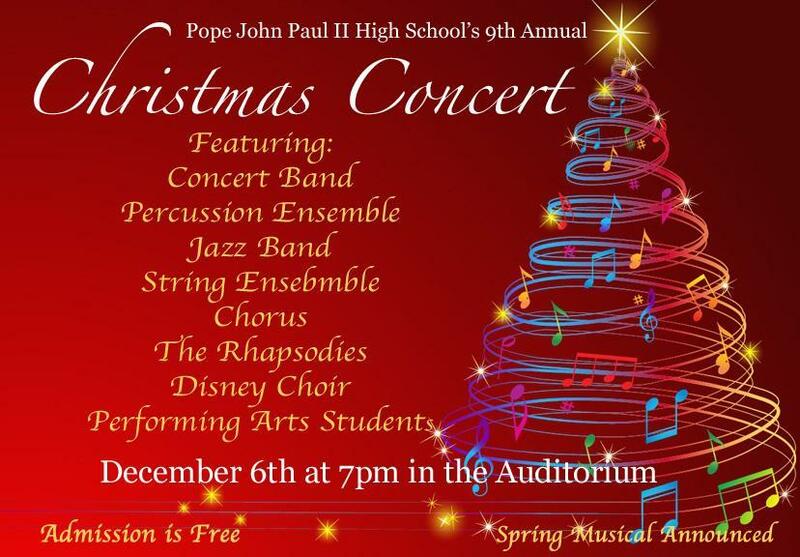 We will be hosting our Annual Christmas Concert on Thursday, December 6th at 7 pm in the auditorium. Admission is free.